You�re viewing our Omcan wall mounted 15" paper cutter with locking dowel holders and knife arms. 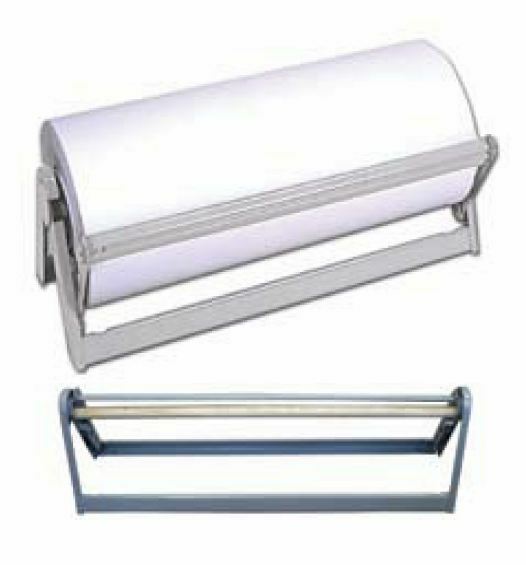 Omcan's PC15 paper cutter holds up to a 9" diameter roll, mount under a counter or on a countertop. The paper cutter had rubber feet to stabilize as you cut paper. 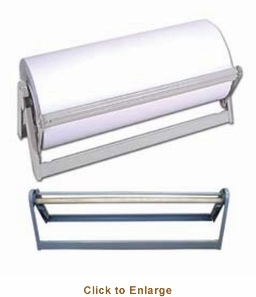 Our Omcan wall mounted 15" paper cutter with locking dowel holders and knife arms comes with a manufacturer warranty. If you have questions about our products we have the answers you need.